If you enjoy reading, you may well want to find out how to get more out of a book or widen the range of books you read. This course will help you do both these things. It will broaden your appreciation of literature and help you develop the skills to look at poetry and prose in a more critical and constructive way. It will also increase your understanding of the way language is used to create dramatic effects. Oxford Open Learning’s English Literature IGCSE course is designed to prepare students for the Edexcel International GCSE in English Literature (4Et1) This syllabus is now examined under the new 9-1 grading system. 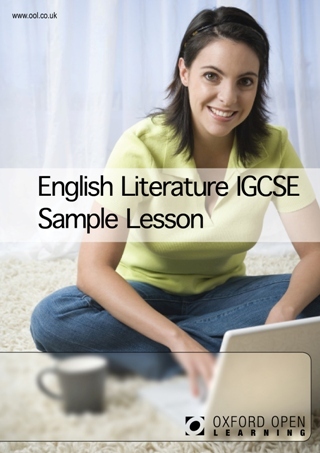 What's the difference between GCSE and IGCSE English Literature? 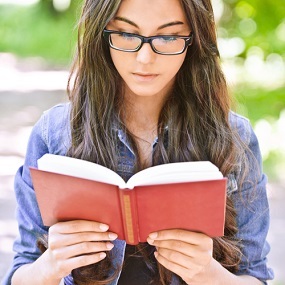 The international GCSE English Literature is of the same level as a GCSE and is examined by Edexcel, one of the UKs most trusted examination boards. A key difference is that IGCSE English Literature does not include classroom controlled assessment or coursework, making it convenient for distance learners. The English Literature International GCSE qualification is accepted as at least the equivalent of GCSE in UK sixth form colleges, FE colleges, universities and other HE institutions. 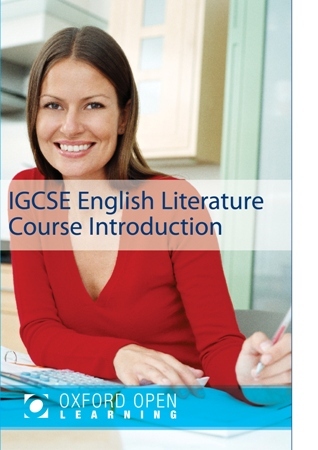 How much does the English Literature IGCSE course cost?